First Illini Challenge title since 2006. Katie Porada wins individual title at Illini Open, earning Big Ten Cross Country Athlete of the Week. 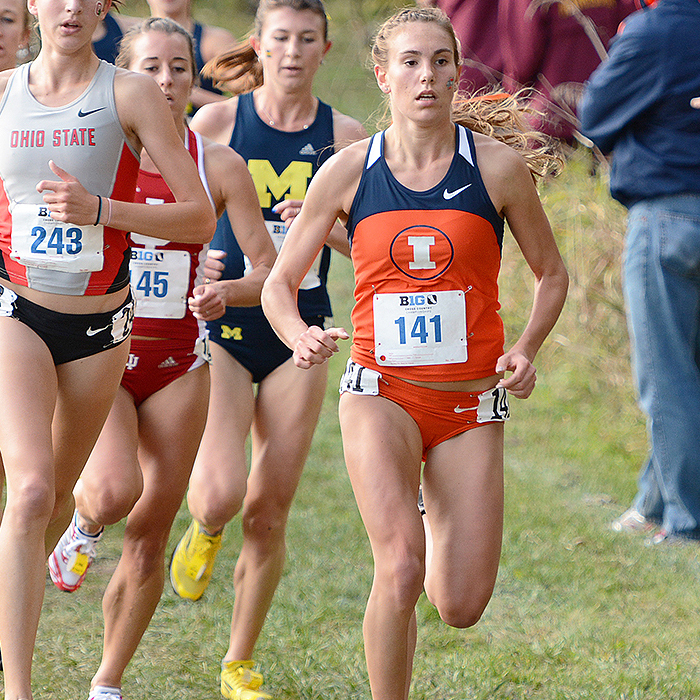 Alyssa Schneider becomes first Illini runner to qualify for NCAA Championships since 2009.